Rachel and Sean are such a sweet couple! I adored them from our first meeting, where they booked me on the spot! 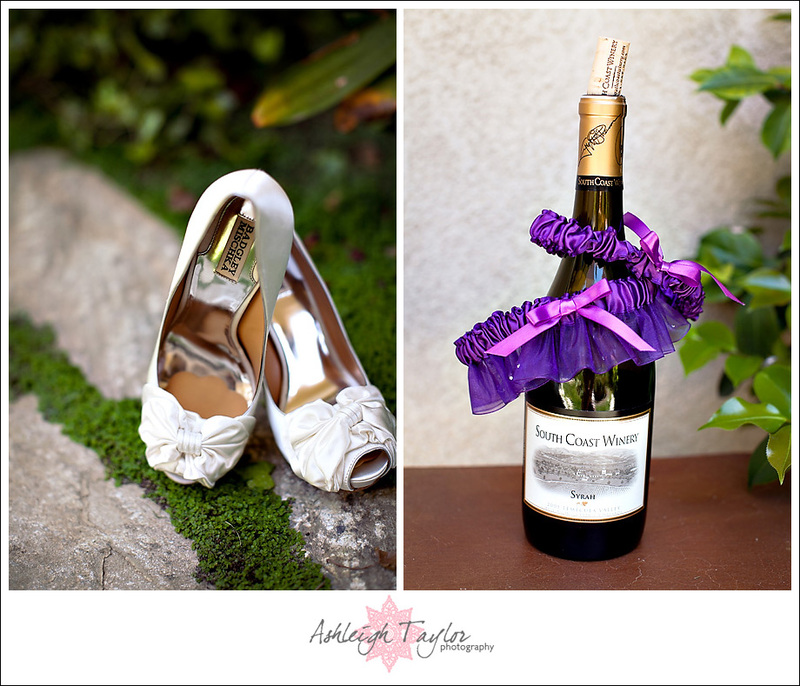 And ever since I had been anxiously awaiting their winery wedding! I was even more excited for their wedding after shooting their adorable camping themed engagement! I mean, if a couple could put that much thought and love into their engagement shoot, of course the wedding would just be lovely! And my high hopes were fully met! I should mention that Rachel + Sean were kind enough to put us up in at South Coast Winery Resort for the weekend because Temecula is a mighty long way from Santa Barbara! And that just capped off a perfect Memorial Weekend wedding! 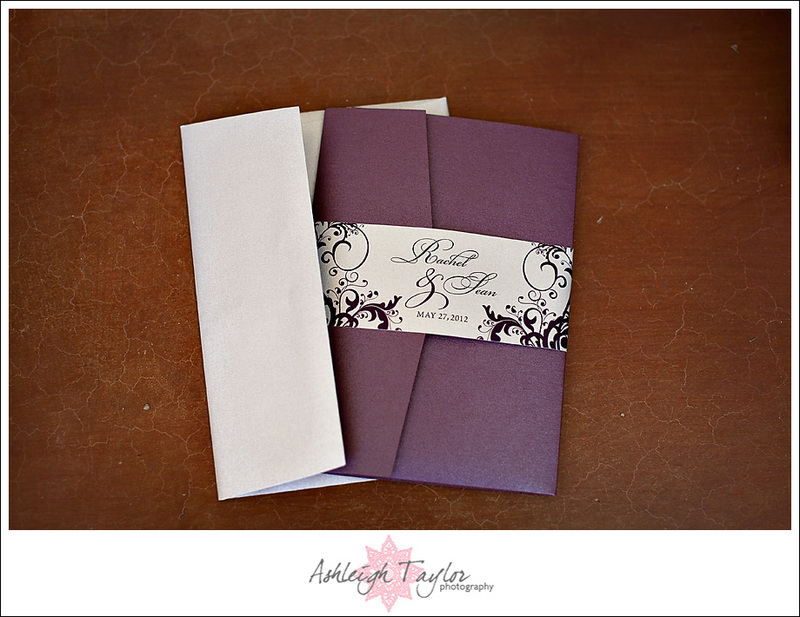 Rachel had put a lot of thought into their garden/winery wedding, including pretty flowers, pin-tuck linens, elegant invitations, Badgley Mischka shoes, and a super cute thumb print guest book! But more than the lovely details, the day was made up of such warm feelings and big huge smiles! Even Sean, who can be a pretty tough guy most times, was smiling from ear to ear! The ceremony was short but full of heartfelt promises and tenderness. The toasts were so funny they made guests cry from laughing SO hard! And the party was as joyful as you could ever hope for! I feel so honored to have documented this fabulous day for such a wonderful couple! And I am so thankful to have amazing couples like Rachel + Sean that trust me with their precious memories! And now without further ado… the photos! 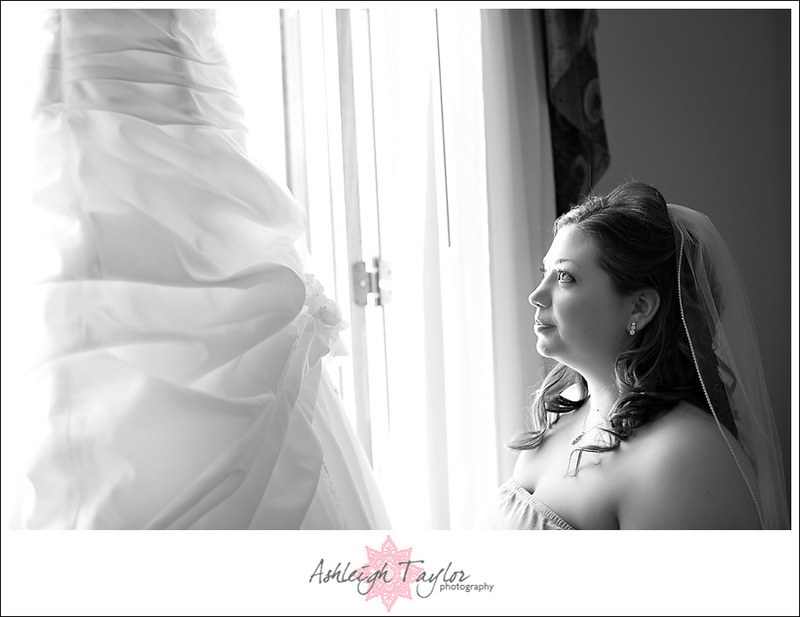 LOVE this shot of Rachel looking at her dress before getting it on! The First Look was as cute as ever! This why I LOVE shooting First Look’s! I mean, just soak in that expression on Rachel’s face! PRICELESS! A short portrait break for some fierceness!! How cute is Rachel with her bridesmaids?? After the ceremony, we had some vineyard fun! Because the light was still so harsh and the sun was still so high during the romantics, we were very limited on where we could go or how we could move! It’s so hard to create variety in situations like that… So that is why I LOVED being able to whip out the off-camera flash and create a more edgy and dramatic look. Though natural light is always my fave, sometimes artificial light can be a life-saver and add a little extra pizzazz to a portrait session! Brian Callaway - Ash! Love the off-camera light at high noon! Perfect! Well done! !